We have been commited to the satisfaction of our patients for over 20 years, offering services of the highest quality. As scientific leaders we offer a complete service portfolio. 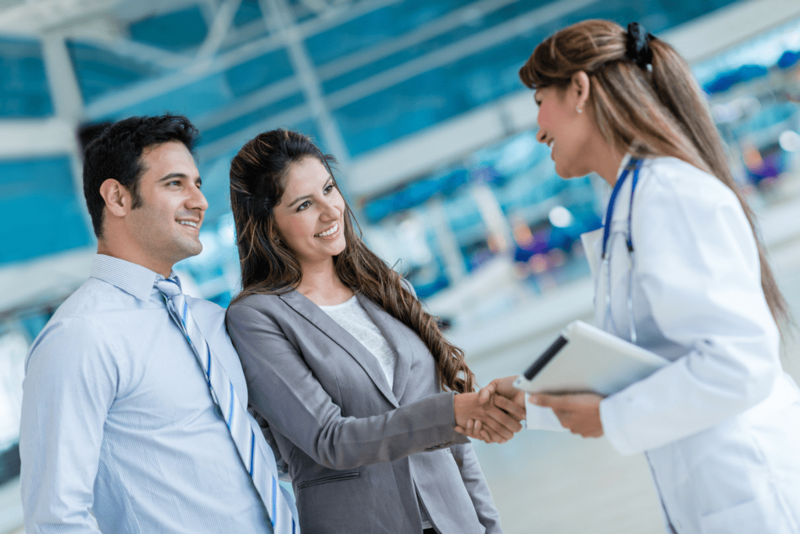 We accompany our patients throughout the whole process at our center. Our personalized services for each couple marks the difference! Our aim is to build a close relaationship starting with your first consultation. We will work hard to help you reach your dream of becoming parents. 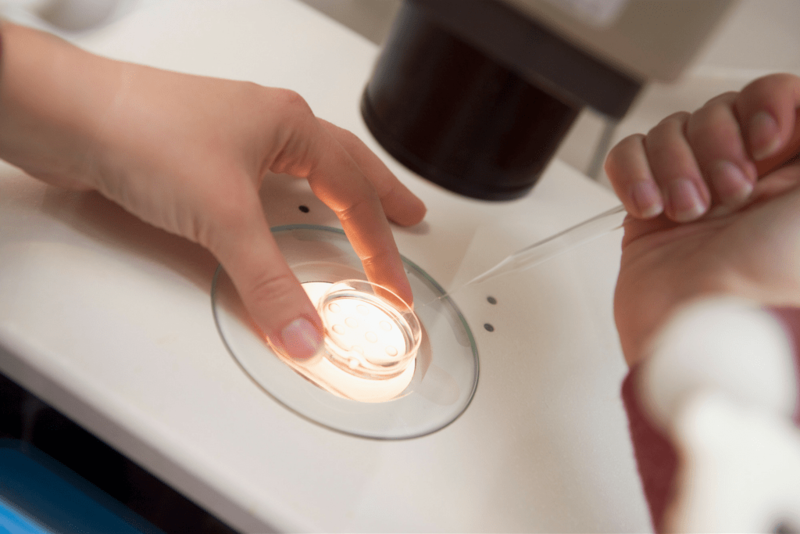 We assess your current fertility status, identifying the root of the problem via tests and procedures. One of our main objectives is to provide personalized and appropriate treatment to every couple’s individual needs. 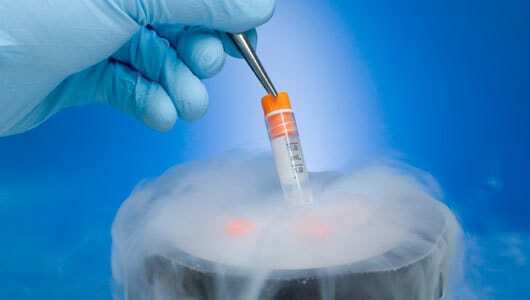 Highly effective lab technique used to freeze extraordinarily fast the eggs, sperm and embryos, to be used in subsequent cycles. 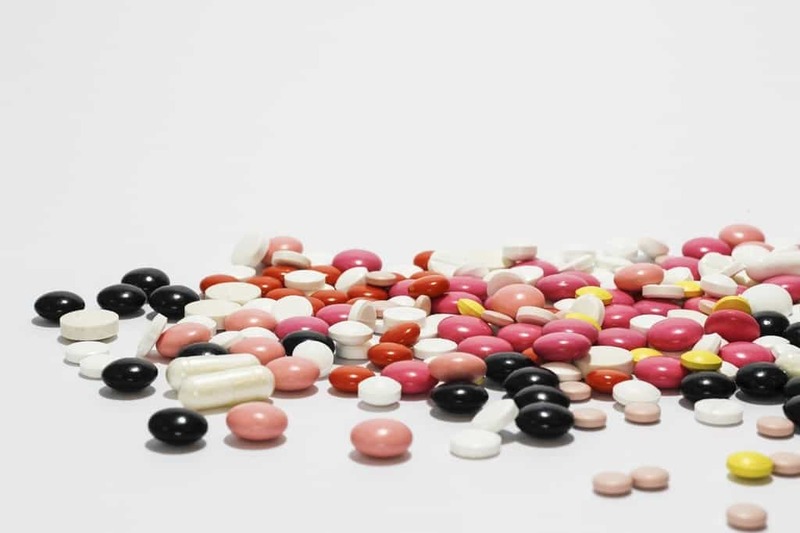 In Reprotec you will find access to the specialized pharmaceutics required for your process, with the highest standards of quality and pricing for our patients.